Hotels near Bogor Botanical Gardens – As tourists, you should have a question about where should you stay in the city you visit. You should stay in the nearest hotels near to the city’s center or its main attractions. Where is the center of Bogor and what is its main attractions ? It is easy to answer. The center of the city is Bogor Palace and the main attractive point is Bogor Botanical Gardens. Both stand side by side. Therefore you should find your accommodation during your visit here as near as possible to these two places. Now, I would like to provide you with some information about hotels near Bogor Botanical Gardens for your consideration. This is not a promotion for any of the hotels mentioned and no fee or commission is shared to me. The list is made just simply based on the hotels location. All of the names sit next to the two places, in short the hotels reside side by side with either Bogor’s main attractions. 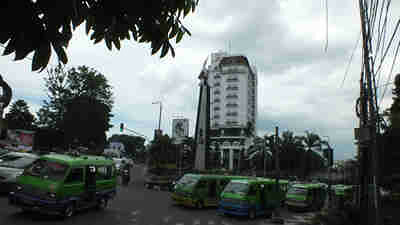 From the hotels, it will be easy for you to access Bogor to any direction as all hotels are in the center of the city. For the hotels resides on the main streets, you should have no problem to go to any directions. These hotels can also be reached easily from all entry points of Bogor. Furthermore public transportation cars crawl the streets in front of your hotel. It will ease your problem to find transportation if you would like to sightseeing during your visit. There are some other names that are actually within walking distance but their premises lies few hundreds meter. So, it will not be included but later on, there will be another writing about that. Therefore, in this writing, I would just mention the hotels name whose sites are next to both places. Amaroossa hotel is near to the biggest shopping mall in Bogor, Botani Square and close to one culural heritage i.e. Bogor Agriculture Institute Campuss. 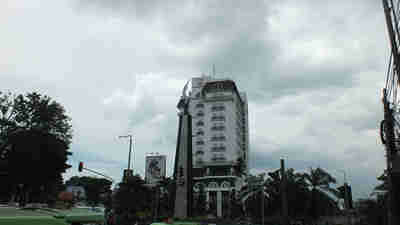 This hotel is the cultural heritage of Bogor. Located in Juanda Street makes Hotel Salak the Heritage surely fulfill all criteria. 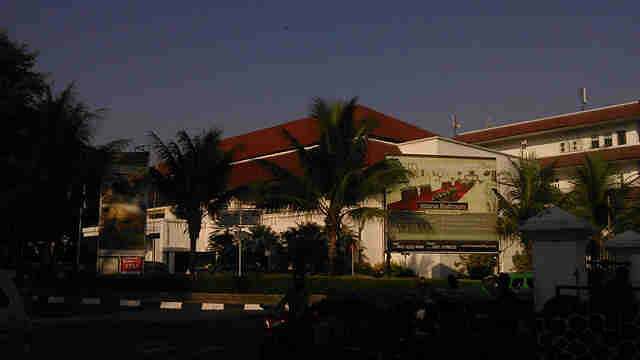 Bogor Train Station, is only 500 M from the hotel and the Municipalities lies next to the hotel. Guests can have beautiful view of Bogor Palace as it is right in front of the hotel. The entry gate of the Gardens is just 5 minutes walk from the hotel. Some cultural heritages can be reached on foot. This another hotel that resides next to the Gardens. 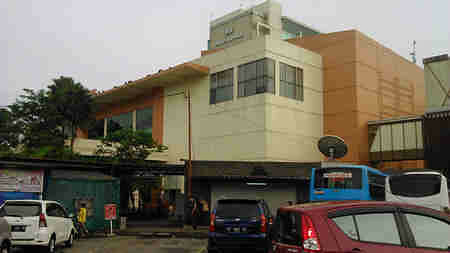 Its location is on Pajajaran Street and the entry gate is just across the hotel. From the hotel, guests can see the view of the Gardens from their windows. 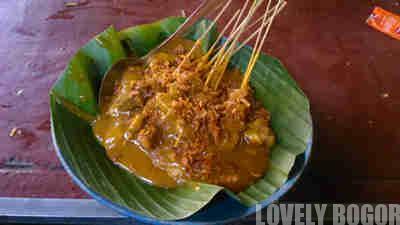 They can also feel Bogor culinary as the hotel is not too far from one of famous food center, Taman Kencana. the hotel is separated by only 100 meters from Amaroossa hotel and Kujang Monument. Transportation should not be an issue as it’s located in one of Bogor’s main streets and public transportation is available until night. Please take a look at Amaris Pajajaran Hotel website for further information about facility and rate. The hotel is located inside the Botani Square complex and it is connected to the mall. It will give guests advantage to find enjoy the metropolitan side of the rain city. It is only few minutes walking to Bogor Bus Terminals. The view of Kujang Monument and Bogor Botanical Gardens can be seen from guests on the top level room as they both lies in front of the hotel. 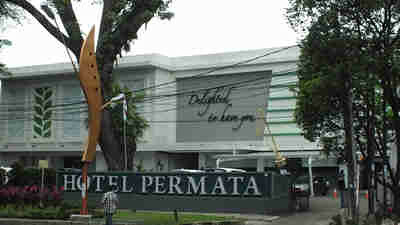 Just few steps from Amaris Hotel, you can find Permata Hotel. It’s recently renovated. The advantage of this hotel is the same as the others. 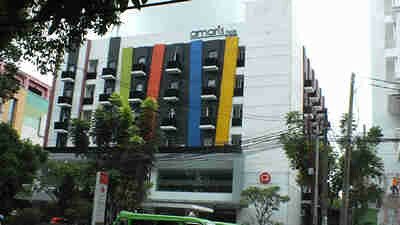 The hotel , the same as other hotels, Amaris, Amaroossa are near Kujang Monuments and Botani Square shopping mall. Guests need to walk only one or two minutes to reach the entry gate of the Gardens. The hotel has not yet been formally opened. It’s still under the finishing process. However for sure it will soon announce their opening. That’s all. Few others hotels near to Bogor Botanical Gardens will follow soon. Enjoy your trip to Bogor.